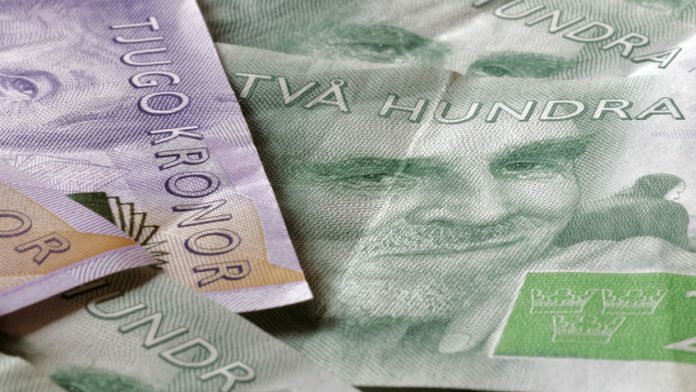 Sweden related online gaming activity shows no sign of relenting as operator LeoVegas launched the swedish payment services for customers in the country’s relaunched regulated market. Sweden’s most popular and highly used payment services, regularly used by 6.7 million swedes. The launch of Swish is expected to see a major reduction in Leo Vegas transaction costs in the Swedish market. Gustaf Hagman, LeoVegas Group CEO said: “The goal is to offer the ultimate gaming experience for our customers and we are now making this even better with the launch of sweden’s fastest deposit method via Swish. “Our team have worked extensively to be able to launch immediately after the turn of the year,” continued Hagman.